The firm people turn to WHEN THEIR FUTURES ARE AT STAKE. Title granted to entire law firms that legal peers consider to be among the best in the nation. Legal society dedicated to upholding the pillars of litigation. Title granted to individual practitioners who stand out as “the best” in the country for their chosen practice areas. 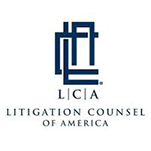 Invitation-only group of leading plaintiff lawyers across the United States. Alabama legal community that supports local families in need. Peer-selected group of just 3,500 trial attorneys with practices across the country. A group of Board Certified attorneys who must pass rigorous examinations to earn the title. Trusted organization that reviews businesses of all types, awarding the outstanding. After a devastating personal injury or the death of a family member, it can be difficult to know where to turn. Many individuals face significant expenses and fierce opponents who do not have their best interests in mind. 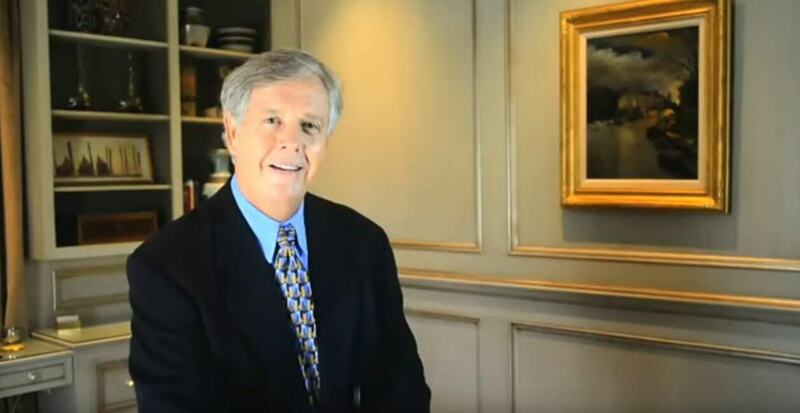 Since our firm was founded in 1958, our award-winning personal injury lawyers in Mobile, AL have established themselves as trusted trial lawyers and aggressive advocates on behalf of our clients. To date, our firm has recovered billions of dollars in verdicts and settlements for our clients. These results are driven by our commitment to excellence and dedication to each client. We're Ready To Fight For You! Call us today to schedule your free, no-obligation consultation at (251) 299-0101. Whether you are injured physically, emotionally, or financially, we will fight to hold the wrongdoers accountable. Cunningham Bounds has a well-deserved national reputation as a firm of courtroom lawyers with a proven track record. 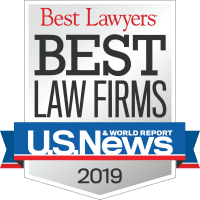 Our firm has participated in and won some of the most important, high stakes, and consequential personal injury, business and complex cases in the country. Using our court system as the great equalizer, we have obtained substantial jury verdicts that led to significant improvements in product safety and workplace conditions. Do insurance companies care who my lawyer is? If a lawyer promises you that your case will be resolved by a certain time, run the other way! That lawyer is probably wildly inexperienced or not trustworthy – or both. Rushing your case to resolution can be a huge mistake. Until you have reached Maximum Medical Improvement (MMI), it would not be advisable to resolve any case. This makes sense: How can you know what the future holds until you have a solid understanding of what your long-term medical condition will be? And how can you know the value of your case until you know what your long-term medical condition will be? If your attorney is rushing you or pressuring you to settle your claim, you are most likely represented by a settlement factory. Know this: Patience is one of the most important ingredients to obtaining a full and fair recovery. Will all personal injury lawyers meet me at home or in the hospital? Plaintiff lawyers understand that a potential client’s injuries may make it difficult to travel to the lawyer’s office. It is very common to have an initial attorney-client meeting at the client’s home or in the hospital. However, it is advisable to research a plaintiff lawyer before meeting in person. It is helpful to start by looking at the lawyer’s profile on the firm’s website. Look at the other members of the plaintiff lawyer’s firm. Look at the firm’s results. Call the firm and ask them to mail you a packet of materials. Ask friends about the law firm. In short, do your homework. Every state has a very specific statute of limitations, or deadline, for filing various types of claims. The deadline will provide a window of time within which a lawsuit must be filed. The statute of limitations varies depending on the type of claim, where it occurred, and the type of defendant. It is vitally important to be aware of the statute of limitations in your state and in the state where any alleged wrongful conduct occurred. If you have any questions about the applicable deadline, it is important to seek legal guidance from an experienced plaintiff law firm at your earliest convenience. It is better to be safe than sorry. Have more questions? Call us today for a free consultation and learn more about your options. Throughout your case, our team will always be accessible, responsive, respectful, honest, and compassionate. Our clients can attest to our high level of service and the longstanding relationships we have forged with them. We believe in giving back to our community. We provide pro bono (no cost) legal services to those in our community who can’t afford legal representation. We also support local charitable organizations by donating our time, money, and expertise. Unlike most plaintiff law firms, we have our own appellate practice, which means we can stay involved in your case throughout the appeals process. We keep fighting until the case is over.